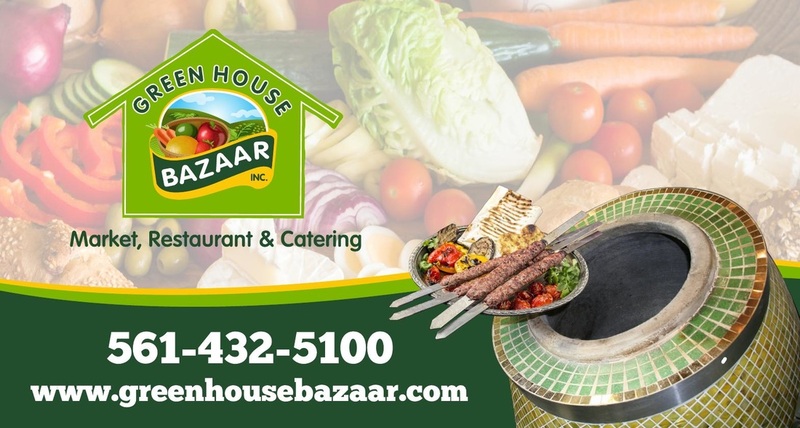 Who doesn't love Mediterranean food Boca Raton FL? But finding a good restaurant is only a matter of driving a few miles north! 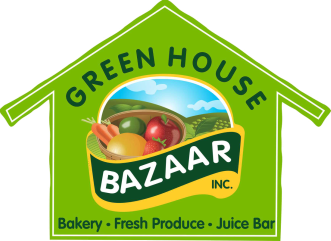 The Green house bazaar offers a wide variety of dishes including kabobs, rice, authentic desserts, and more! We also offer an extensive pizza menu, with breakfast and lunch specials! Visit us today and bring your friends! You won't regret it!